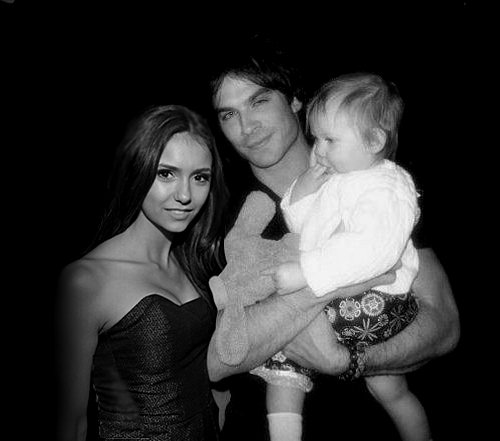 nian future. . Wallpaper and background images in the Ian Somerhalder and Nina Dobrev club.